He looks like he's paying attention, but he's actually daydreaming about cats. 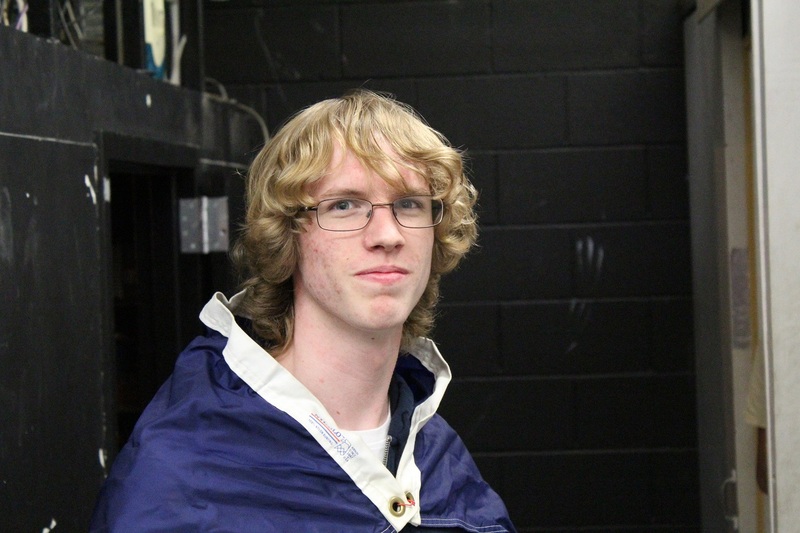 Ryan Torrington-Smith is a member of spacesim, and joined in 2013-14. Ryan became a member of Spacesim after participating in Week of Hype] activities. Ryan lead a taskforce to tile the Simulator Loft, making it safer and splinter free! Ryan acted as a Simulator during the Magellan 2014 mission. Ryan was appointed Webmaster for the 2014-15 year. He was responsible for managing the digital resources including the wiki and the website. During this time, Ryan introduced Slack, a group communication platform to facilitate teamwork and improve organization. Managing this platform became part of the official responsibilities of the Webmaster. Ryan was a member of the programming taskforce and worked on porting the EECOM software into C++, until the goals of the taskforce was revised. Ryan acted as a Simulator during the Bifrost 2015 mission. With the new, expanded director roles, Ryan became the Webmaster supervisor, a revised version of the Webmaster who holds administrative privileges on the wiki, slack, and the server that hosts the website. He assisted Ivan Fonseca and Jonah Hamer-Wilson, the Websitemaster and Wikimaster respectively, in performing their duties. Ryan took charge of the Hab Interactables taskforce, which created physical representations of components of the Habitat that could be used in simulated disasters during missions. Ryan will act as an astronaut for the 2016 Mission. He will be the Science Officer and EVA Specialist.